i meet facebook friend #305 and get out of my pajamas . . . FINALLY!!! last week was, ahem, a week of challenge–four straight days in bed cowering under the covers and then a doctor’s appointment that concluded with me being written a prescription for lexapro. the lexapro bottle is on my kitchen counter. i haven’t tried any yet. i have been receiving emails and phone calls from people weighing in–i’ve been amazed at how much i think that everyone i know is completely competent, happy, well-organized, and now they’re telling me that they were a wreck before they started lexapro, zoloft, klonopin, paxil, etc. . . . or that they were a wreck when they tried lexapro, zoloft, klonopin, paxil. for me, right now, just for the moment, i am making the choice to not take an ssri antidepressant. that i did a pretty good job of getting myself out of the house last year to meet my facebook friends and conquer my fears and taking a drug would make me feel like i wasn’t entitled to believe in what i did and how i did it. the three temporary rules are 1. no going to bed before eight o’clock (because i’ll wake up at two a.m. and think of all the reasons i should be anxious and that makes six o’clock seem an impossible hour of the morning and then i suddenly realize it’s three in the afternoon and i haven’t moved), 2. intense cardio exercise every day (it’s amazing how much sweat takes away the negatives. . . ), and 3. take a shower every day (let’s even discuss why that’s a good idea). a fourth rule is to spend time with friends. on friday evening, giving myself lots of slack to turn around and come home if i got too anxious, i went to the village follies variety show. i figured it was three blocks away from my house. even in heels, i could run home. last year, i needed to visit 325 facebook friends as part of my new years resolution. tony morris is one of my friends, and i was quite stalkerish about sending him messages which he never responded to. friday, we saw each other. he's the sort who has created a facebook page and then never uses it. i've noticed some people spend an evening creating a profile and then are like uh, i don't really want to do this. okay, we finally got together--thank you mr. #305! and i did bolt out of there at an insanely early hour–midnight. the next afternoon, i thought of fifteen reasons why i shouldn’t go to the dinner party hosted by my facebook friend #50 ron o’neal. ron had invited me in part because he had read in this blog about the four day pajamas/noshower/nobrushingmyteeth days and he thought i could benefit from a little society. i decided to stay for twenty minutes. four hours later, the o’neals were kicking me out the door. . .
tristan and her husband amadeus do not have facebook. in fact, amadeus is quite opposed to facebook. one, he believes that any group of people could make their own facebook. second, he believes it’s morally wrong for mark zuckerberg to make so many billions. amadeus grew up in what used to be the communist east germany and he’s very aware of the problems of power and money concentrated in the hands of a few people. 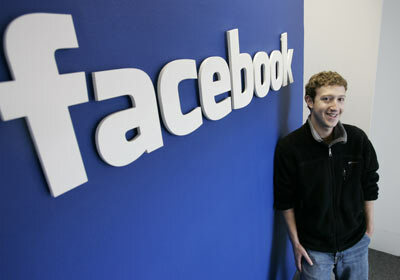 mark invented facebook and while he is a billionaire he doesn't really live the life of one, at least so far. i am very impressed by his quote "we do not give better service in order to make money. we make money in order to give better service." i think it would have made an EVEN more interesting dinner party if ron o'neal had invited mark and his girlfriend to join us. but maybe mark was busy. i have to add another rule that lurks under the surface of all i do: no drinking white wine. beer is okay because i feel great when i’m drinking it and fine the next morning. white wine hits me like tequila with a university of g.g.w. * on spring break. and i’m wretched the next day. so that’s why tristan had to teach me to open a can of guinness. a full pint has only 168 calories and has only 4% alcohol. ** that’s a bargain. . . .
white wine gets me drunk fast and hard and not in a good way. in fact, my new years resolution has been to avoid it. the triggers that make me want to drink it are rejection, self-loathing, isolation, and depression. 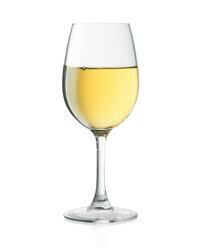 white wine, we can't be in a relationship together--it's not you, it's me. sometimes people are a trigger. my father justin (facebook friend #30) has, in the past, been a trigger and he's going to be a houseguest for a full week beginning today. this is a challenge for me. hey, this is my first blog with footnotes! i’m so lucky! thank you so much to living4bliss for the hug! i want to share it with you! the four day pajama marathon comes to an end. . .
it has been a week of blessings. well hidden blessings, but nonetheless blessings. it started on monday morning when i was so anxiety ridden, so scared of the world, that i cancelled a doctor’s appointment and lunch with a friend. 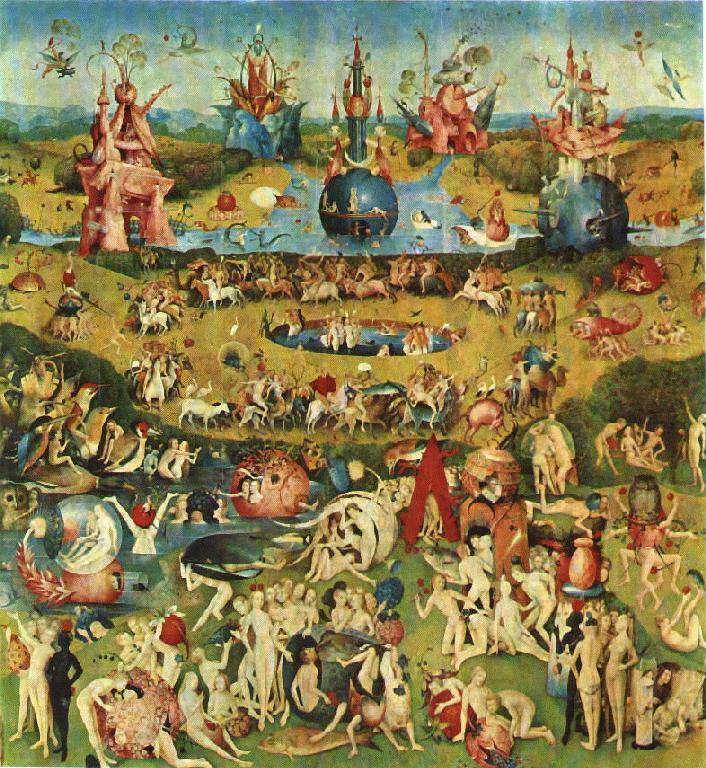 the painter hieronymous bosch 1450-1516 painted the garden of earthly delights to represent the chaotic, confusing, overwhelming nature of the universe. well, that is sort of how winnetka looked like to me this week! tuesday i took another sick day, wednesday i weaseled, and thursday i went to the doctor but only because i had already cancelled one visit and he’s just two blocks away. when he opened the door to the examining room, i started crying. i have no idea why. and he’s a great doctor. he sat and listened. to a completely incoherent story about how i couldn’t get out of the house. but it is a truth so universally acknowledged that it hardly bares repeating but a fifty one year old woman with three day old bedhead and a case of the weepies is a woman in need of an antidepressant. 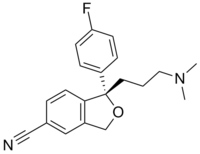 in this case, a selective serotonin reuptake inhibitor called lexapro. “will it make me gain weight?” i asked. that sent me howling and he did what any reasonable doctor would do under the circumstances. he excused himself to see if the pharmaceutical representative had left him any samples. a moment later, he came back in, wheeling on his shoes when he realized i had not yet composed myself. nonetheless, within a half hour i was out on the street, sniffling as i walked over to conney’s pharmacy to get the prescription filled. i stumbled upon my friend david grant who was headed towards the post office. he gave me a hug. i asked him if he had always known how incompetent i am. and that’s the way it is–we all look a lot more competent than we feel. if we could just remind ourselves every once in a while that we might think we’re poseurs fooling the world. but so is everybody else. this morning, i woke up at two o’clock and began cataloging my faults. it’s a little curatorial habit of mine. i was supposed to take lexapro in the morning, with food. it might make me nauseus. it sometimes causes spontaneous fatality or exacerbation of suicidal thoughts. i couldn’t get back to sleep. so i read a book. and then i got up at six and worked out. and immediately made this video with the help of lisa jarvis. she works at the fitness center and she is now charged with the task of calling me every morning if i don’t get on the stairmaster by nine o’clock. when you live alone, as i do, you have to set up some rules. . . .
but the most important rule is to be with your friends. because they don’t mind your incompetencies–in fact, they purposely don’t see them. . . .
and the lexapro? not yet, i’m not quite willing to say that everything i did last year could be bested by a little pill. last year, i faced down a lot of my phobias as part of my resolution to visit all 325 facebook friends--i couldn't even imagine getting on a plane before last year and i think i logged 51 flights altogether. so this is just a temporary backsliding. this is a get back up on that horse and ride moment! the most insanely beautiful make my day present! 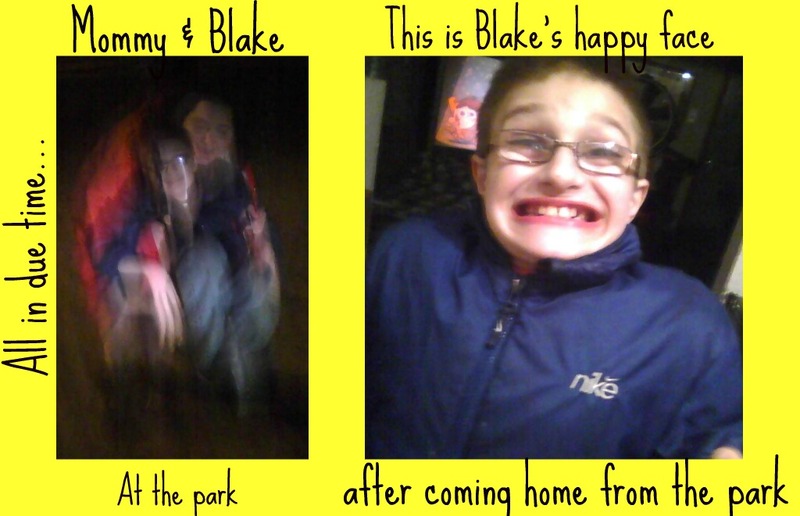 my facebook friends blake and molly made a collage that is the greatest "make my day" gift . . . i am so happy for them both! i have had two beat myself up pajama days. can’t move days. it’s very easy to get completely down on myself and then i’m just not able to move. at all. i did get out briefly yesterday with no permanent tissue damage and i intended today to be a full throttle okay world i’m here come at me with all you got day. but i was nervous last night going to sleep, thinking about the possibility that i might wake up and just not have it in me. then i got a puzzling text from f2fb (face to facebook) friend #294 molly parshall. i’ve visited her twice in coldwater, michigan. she is like a daughter to me and i worry because she has spent a lot of pajama days in her home. we’ll call them pajama months. okay, maybe years. last night, she texted me that there was a big surprise in my facebook mailbox. this morning, this picture is what i found. she did it, she absolutely positively did it! out of the house, out to the park, playing with her son blake. like any other mother, she will do anything to make her son smile!!! damn, i wish i would have been there! but this picture she sent me is the next bestest thing! mama said there’d be days like these. . .
. . . and maybe more than one at a time. i’m on day two of a stay at home in my jammies streak. the world is crazy, chaotic, overwhelming, loud, boisterous, jumpy, depressing. i don’t understand how anybody actually gets out of bed and manages to slog through the next twelve hours without screaming. so for the past two days, i haven’t tried. well, i’ve tried. and then failed. and put my jammies back on and gotten back into bed. hulu.com is very good for a pajama day. so is a book. so is a copy of vogue and a candy bar. last year, i made a commitment to meet all 325 of my facebook friends. some were people i hadn’t seen in years. some were people i had never even met. 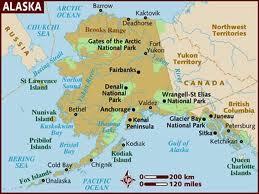 some people lived in my sleepy little town of winnetka, some lived in countries i couldn’t locate on a map. i learned a lot of interesting skills: karate chopping a wood block, opening a champagne bottle with a saber sword, boxing, and tolerance for people who try very very hard to forget that the world is crazy, chaotic, overwhelming, loud, boisterous, jumpy, depressing. last year, i flew to anchorage on a thursday, rented a car and drove five hours south to homer, had dinner with a facebook friend, drove back to anchorage, flew up to nome, spent time with a facebook friend, flew back to anchorage and then onto chicago in time for sunday dinner. today, a trip to the grand grocery store four blocks away sounds too daunting. there are a lot of people like me, i’ve discovered. some take pajama days and some take pajama months and some just call it a pajama lifestyle. i also have acquired new friends, enough so that facebook has shut down my account for receiving new friends. when i click confirm on a new friend, i receive this message: Individual Facebook members can connect to a maximum of 5000 friends and Pages. To do this action, you’ll need to remove a friend or unlike a Page you’re already connected to. i’m now thirty five messages behind on emails through facebook. i might have to solve these problems. . . . after this last pajama day! le roy mystery illness sweeps through the internet and maybe i’m a carrier. . . .
over a dozen teen girls in and around leroy, new york have reported experiencing the same tourette’s-like symptoms of twtiching, tics, and uncontrollable verbal outbursts. With the case now generating a great deal of media attention and public interest, some of the teens affected have been posting videos on youtube, facebook and other social networking channels showing their symptoms. parents gathered at a meeting last weekend to demand answers about whether the leroy high school is safe. After extensive testing, the school district found no environmental cause for the symptoms. Results of the testing have all come back negative. A team of environmentalists, including erin brockovich, are testing soil samples to see if the illness could be related to a chemical spill from a train wreck near the school years earlier. the adorable and pneumatic erin brockovich is an environmentalist once portrayed by julia roberts in an eponymous movie. she is trying to figure out if the leroy troubles are related to an environmental spill which occurred near the town in 1970.
but some psychiatrists have been suggesting a simpler solution. they’re calling it conversion disorder (formerly known as “mass hysteria”), which is the physical expression of psychological stress. stop texting, videoing, facebooking, sharing, twittering, youtubing, and then i wondered. .. . if facebook makes everybody just four degrees of separation* away from everyone else, am i at risk? am i at risk of spreading a disease? am i contagious???? 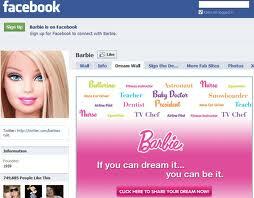 am i a person, an interest, a hobby, a hobbit, a barbie. . . or a friend? five thousand is a rather arbitrary number. sure, it’s the largest isogrammic number in the english language, meaning that the letters that make up the name “five thousand” don’t repeat. a five thousand dollar bill, should you ever be so lucky to have one, will delight you with a picture of the fourth united states president james madison–you would have to be awfully lucky because that bill is no longer in circulation. and for facebook? five thousand friends means you are no longer a person. this morning, i was surprised to discover that i am “an interest”. . . .
this is my profile picture as ArLynn Leiber Presser interest. i can "like" this page but i can't post on this page. i am completely clueless as to what this means. . . . can i be somebody's hobby? i have no idea who created the page but it is accompanied by a wikipedia biography. i have a facebook friend who has created a “public figure” Arlynn Leiber Presser page. apparently, this will become massively important if i ever end up with five thousand friends. 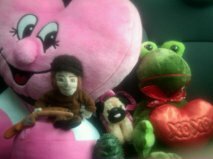 over the course of the last year, as i have visited the original 325 friends i have acquired some more new friends. but i’m really unclear as to why that means i have to be a public figure. i'd rather be an action figure but i'll settle for being a barbie doll. i find this really confusing. . . .
today i went to lunch with f2fb friend #304 tracy lynn deis, who IS a public figure because she is a photographer with more than five thousand “fans”. and yet, she seems like a really nice friend. she works out of her home, designing online courses for professors who work out of their homes for students who will learn out of their homes. . . . probably everybody lives next door to each other they just don’t know it. tracy and i talked about how sometimes it feels like we can spend days without leaving the house and . . . it feels okay. it’s a choice. but then it’s hard to work up the energy to get out of the house. i was grateful she did. . . i was grateful i did. my car is fixed so i can travel. i have a full backseat. at five o'clock i sort of had to fish or cut bait on seeing tracy lynn and i had the usual plethora of excuses for weaseling out and staying home. . . . so was tracy lynn! and she told me the most insane facebook romance story ever. . . and i’ve heard a lot!